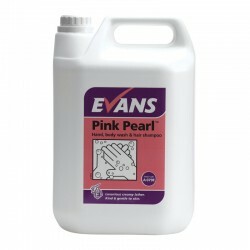 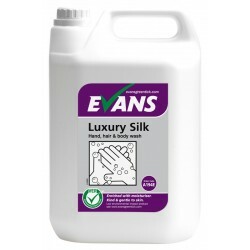 Here you will find a variety of hand soaps available in bulk quantities. 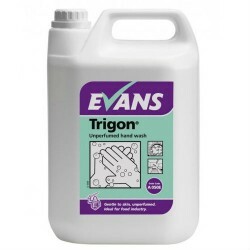 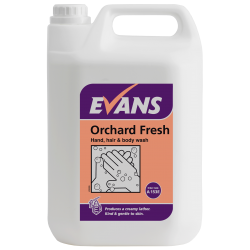 Perfect for those areas that require a constant supply of soap such as food preparation areas or hospitals, these bulk hand soaps can help prevent cross contamination. 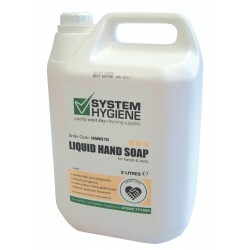 You can also use these large quantity soaps to refill smaller pump dispensers.